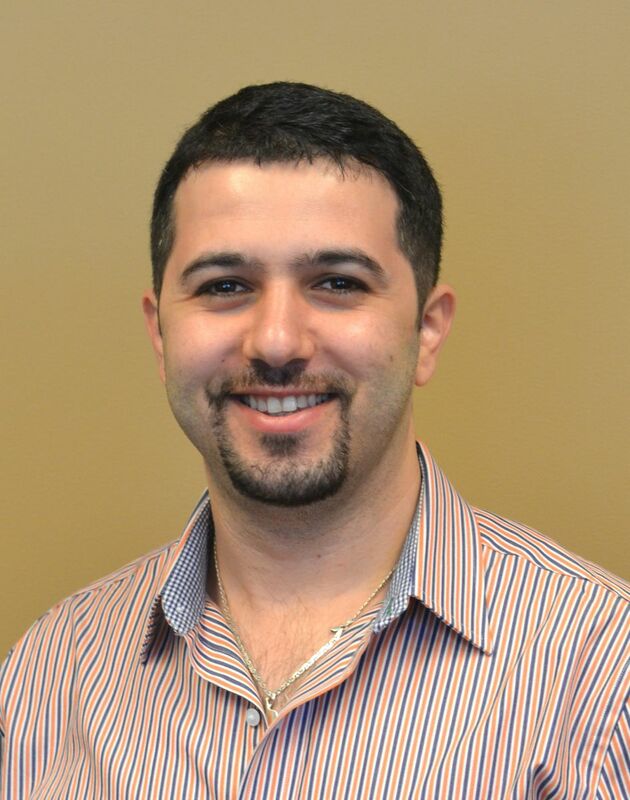 Dr. Anmar Janabi graduated from Baghdad University School of Dentistry in 2006. He completed a postgraduate residency at Indiana University School of Dentistry and obtained his master’s degree in Dental Science in 2013. Dr. Janabi enjoys doing most dental procedures from cosmetic and restorative dentistry to surgical treatments and root canal therapies. .Every patient is treated as a friend, good communication and listening to patient’s expectations are considered a top priority to Dr. Janabi. Keeping up to date in technology and dental materials are his main concern to provide proper treatment for his patients. Patient’s satisfaction is Dr. Janabi’s first concern and this is the reason why patients continue to visit and refer others to his practice.